The British School of Beijing, Sanlitun offers a British education taught by highly experienced teachers, almost all of whom are from the UK. We are a specialist Early Years and Primary school, and have classes for children aged from 1 to 11 years. We have around 400 children – we are large enough to have sports teams, choirs and music ensembles for all those who are interested, and small enough so that most of our teachers and students know one another. 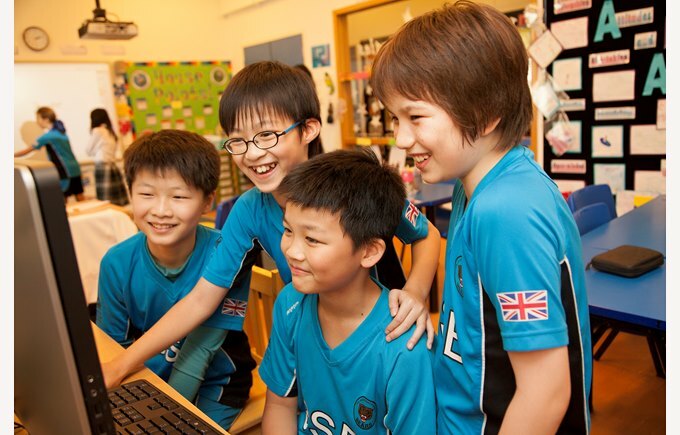 At the British School of Beijing, Sanlitun, students are encouraged and supported to thrive academically, socially and emotionally. Our aim is for all students to become the best they can be. We are the school of choice for many of the Embassies in Beijing. This makes for a wonderfully diverse group of students who come from 55 to 60 different countries, and ensures a rich multicultural experience for all our students. 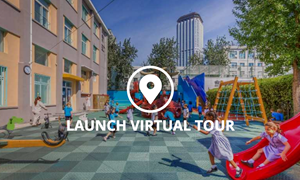 In addition, as part of the Nord Anglia Education family of schools around the world, our students and staff have exciting opportunities that extend beyond the normal classroom.